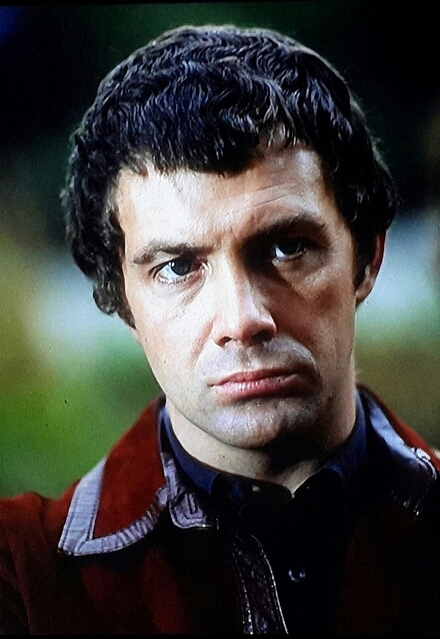 #327....."LEWIS COLLINS" - BODIE 3.7 . you'll never walk alone ! Thankyou so much, i love this image of him and i agree, just look at the wave in his hair....soooo gorgeous.